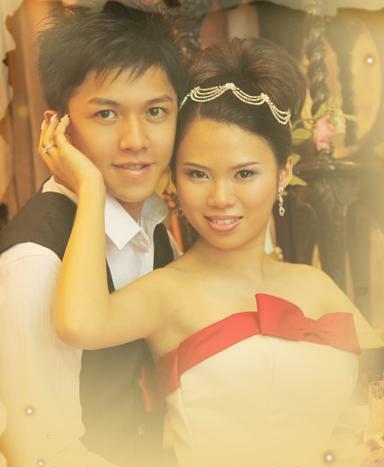 Congratulations to Miss Wong Siew Foong and Mr. Jeff Ooi Soon Gi! On behalf of Shaolin Wahnam Kuala Lumpur, I would like to congratulate Miss Wong Siew Foong and Mr. Jeff Ooi Soon Gi on their engagement and wedding! May you two experience eternal bliss, perpetual happiness, have great wealth and possess good health! 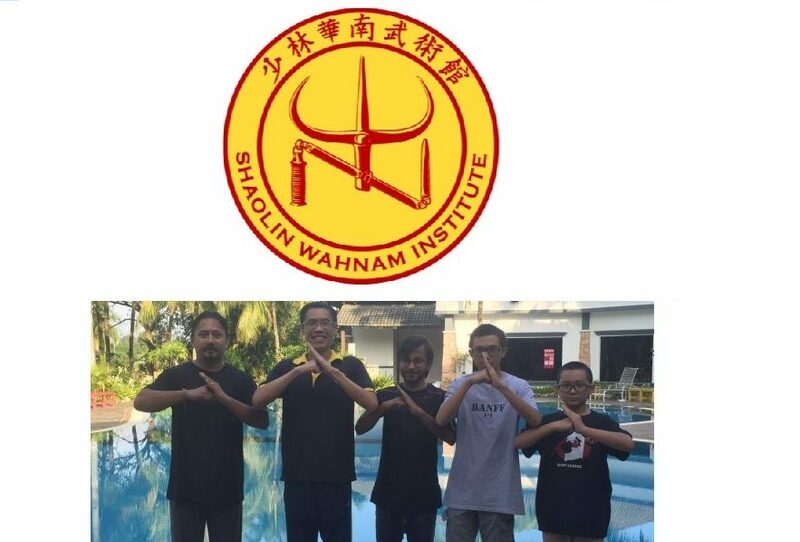 This entry was posted in Shaolin Wahnam Insight and tagged Shaolin Wahnam, wedding on July 1, 2010 by Wei Joo Lee.